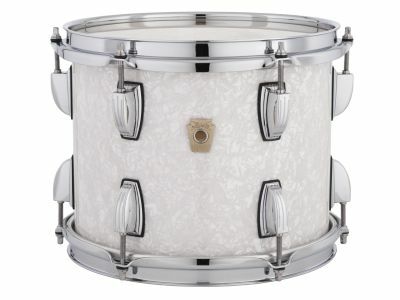 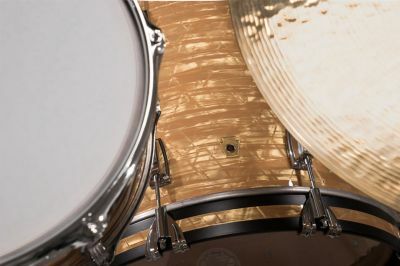 The most sought after drum tone returns, and an American Legend is reborn. 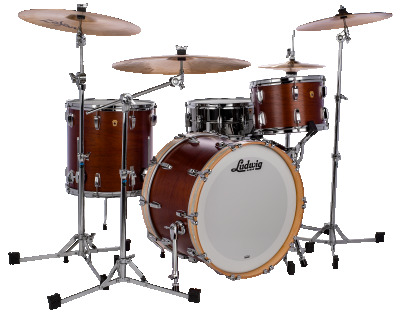 The Ludwig Legacy Mahogany series is a return of the shell that was the core of Ludwig drums for over 50 years. 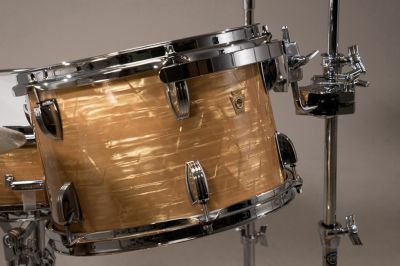 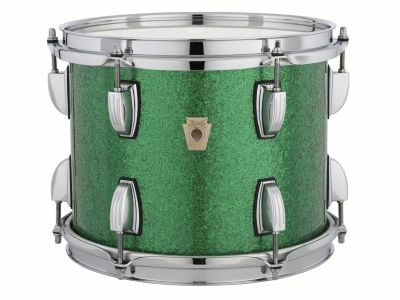 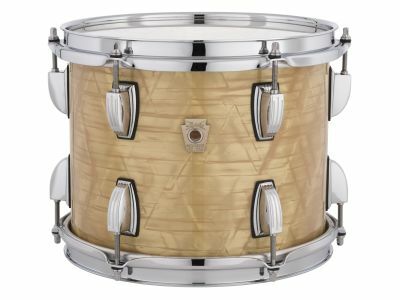 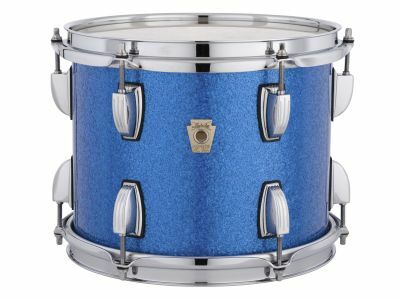 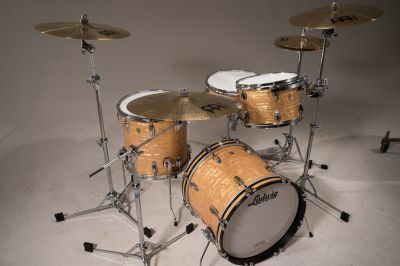 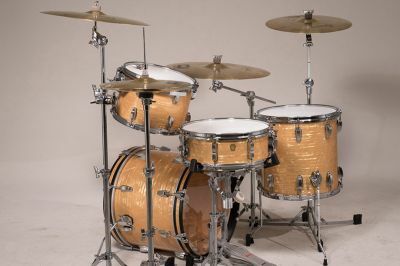 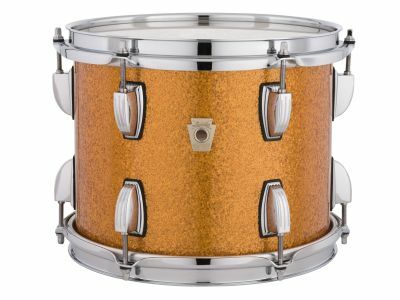 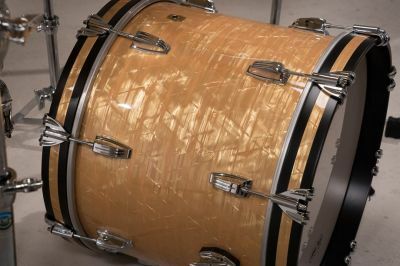 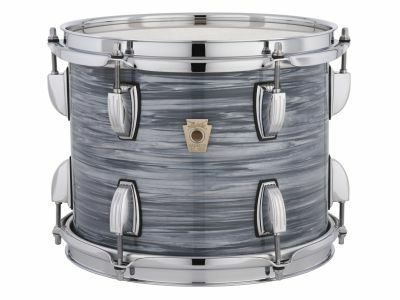 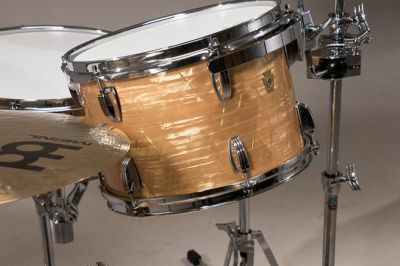 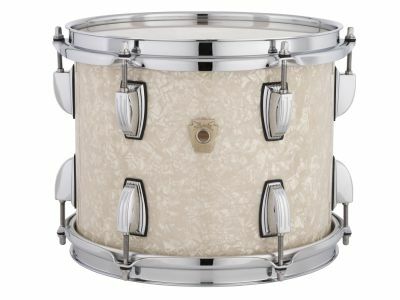 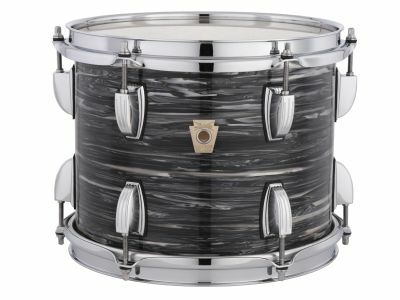 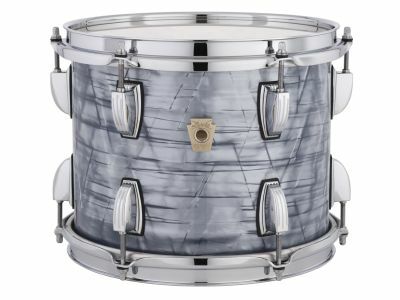 Handcrafted in Monroe, NC, the 3-ply Mahogany/Poplar/Mahogany shell with solid 1" thick maple reinforcement rings utilizes a process refined through a century of drum manufacturing. 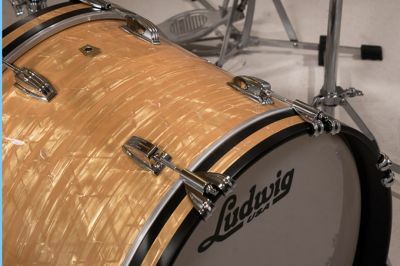 The result is a tone with rich sonic warmth that only Ludwig can produce. Ludwig Legacy Mahogany is truly the best of yesterday, today, and tomorrow. 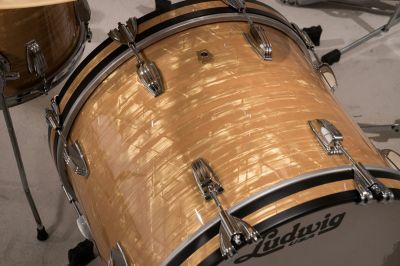 "My Ludwigs have the fluffy, warm and round tone of the vintage drums combined with an aggressive attack and clarity that fits today's music. 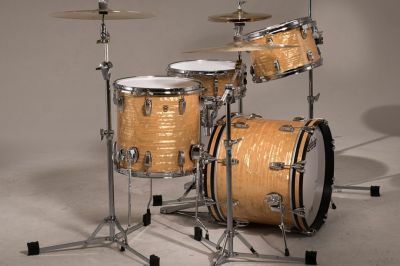 The craftsmanship is astounding. 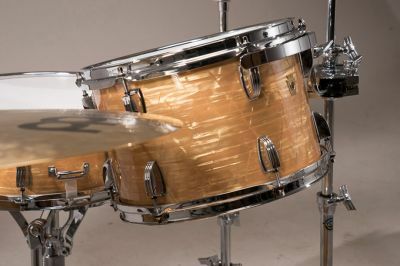 They are beautiful works of art, fit perfectly in any setting, and I love them." 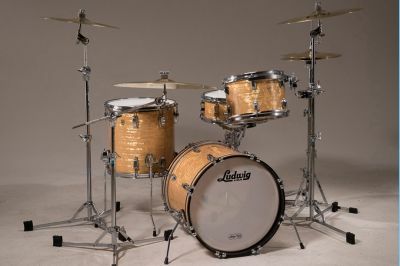 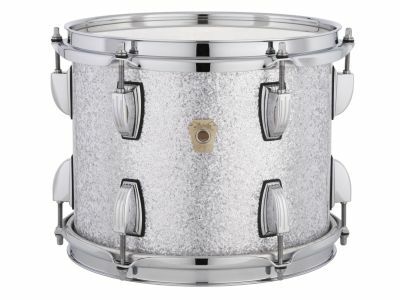 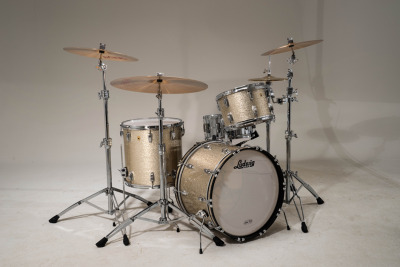 "Ludwig Drums are the sound of Rock and Roll." 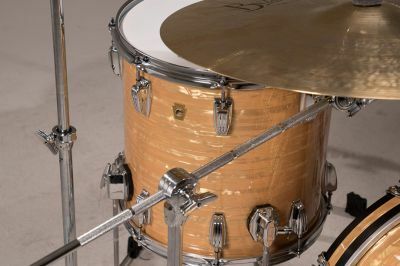 "My new Ludwig drums sound like Ringo and Bonzo and Ginger and Mitch, with a touch of Bun E. My snare drum sounds like classic hard rock, updated to 2012 standards."